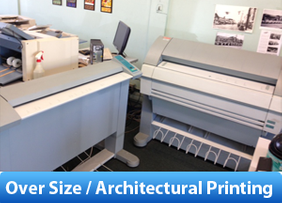 Get the highest quality oversize prints and make the biggest impact at presentations,and events. 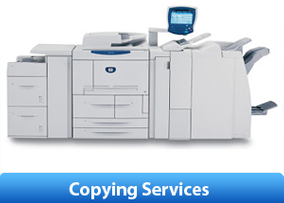 Get professional, high-quality copies in black & white or color. Full service or self service. 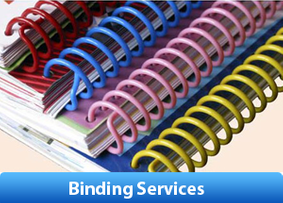 Green Copy Provides professional binding services. We provide wire-o binding, plastic spiral binding, velo binding, coil binding and fastback binding. 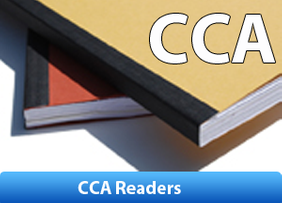 Order Your CCA readers here, from Green Copy's website today. 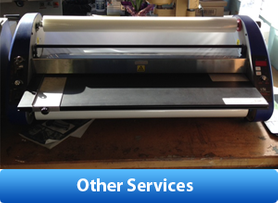 Our other services includes, Cut, fold, collating, staple, drill, laminating, padding, booklet making and Fax Services. 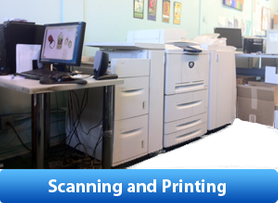 Green Copy provides standard and oversize full color Scanning and Printing Services.